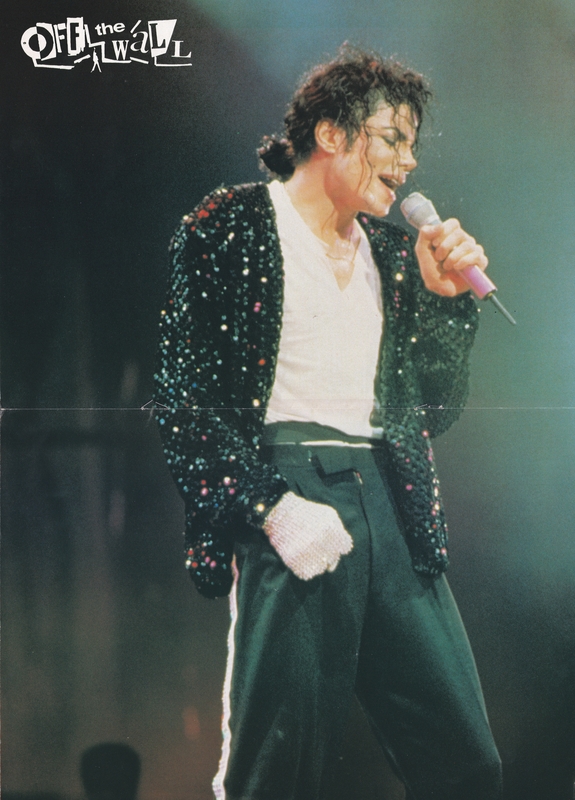 Michael Jackson - HQ Scan - Dangerous Tour. Scanned From Off The mur Magazine. HD Wallpaper and background images in the Michael Jackson club tagged: photo michaeljackson kingofpop mjfam hq scan. This Michael Jackson photo contains bien habillé personne, costume, costume pantalon, tailleur-pantalon, pantalon costume, pantsuit, personne bien habillé, and pantalon de costume. There might also be concert, costume d'affaires, costume d’affaires, hip boot, and thigh boot.